Lamplighter Products is a manufacturing company that’s specialises in the production of lighting diffusers. We also provide a trade moulding service to include vacuum forming, blowing and traditional moulding to a wide range of industrial sectors such as coach building companies and pool manufacturers. This service covers both bespoke and large production quantities for products such as vehicle interiors, domes for playground use, display cases for museums, aquatics and point of sale retail requirements. As you would expect from experts in this field Lamplighter Products has the experience and ability to work on a broad range of materials including acrylics, polycarbonates, styrene, ABS and various current materials such as clear plastics. Based in East Manchester our manufacturing facility has the machinery and equipment to accommodate vac forming products up to 6ft x 7ft. 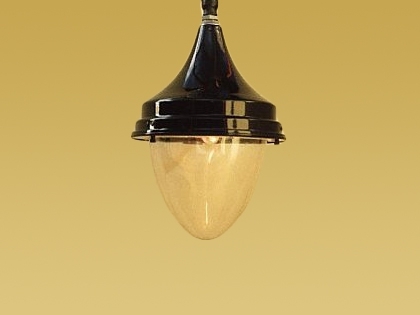 A large proportion of our work involves the manufacture of moulded products for the lighting industry including high and low bay lighting diffusers, slim line dishes for low energy fittings, street replacement diffusers, glazing boxes and tear drops for traditional lanterns and domes of up to 1500mm in diameter in both clear and opal finish. Lamplighter Products have now developed a range of lighting products to meet the demands of organisations that require older style lighting such as the Victorian gaslights. 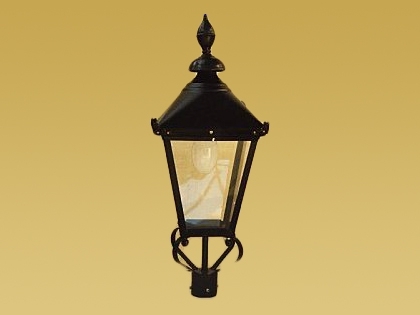 These are manufactured for areas of historic sensitivity where modern lighting would look out of place although still require a high density of lighting. 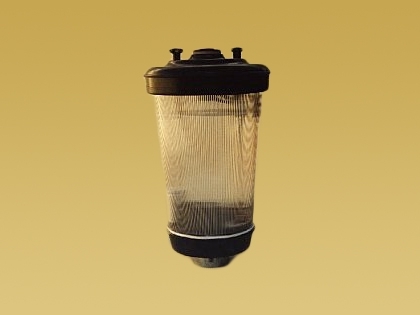 Using up to date and high tech materials Lamplighter Products range of Heritage Lighting offer a feel of authenticity in major heritage style developments, car parks and public areas throughout the UK.